What's he wearing? : we're nearer to the weekend now! we're nearer to the weekend now! it's one minute pass twelve noon, we're officially half way there to the weekend! & finally, after weeks of anticipation, i received my items which i bought from the "vintage hermes" and "jewellry & watches" auctions! 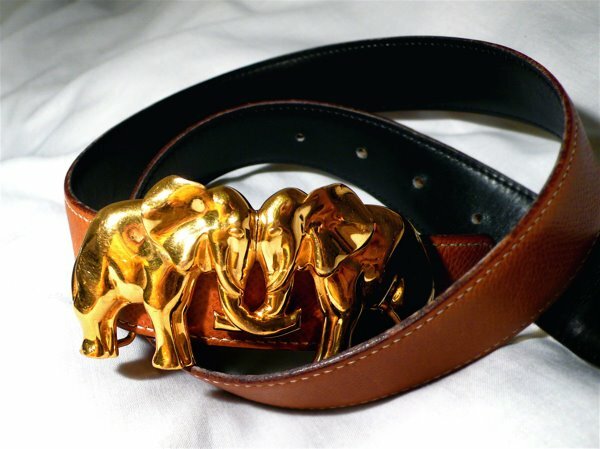 the brass elephants buckle was smaller than i expected, which actually is great. it's small and nondescript, but retains that playful feel no less. the buckle looks nicely aged, which gives it a really nice vintage look. the belt doesn't fit me, so i will get a new belt from the shop, and that textured brown leather is high on my list as it works so well with the polished brass buckle. 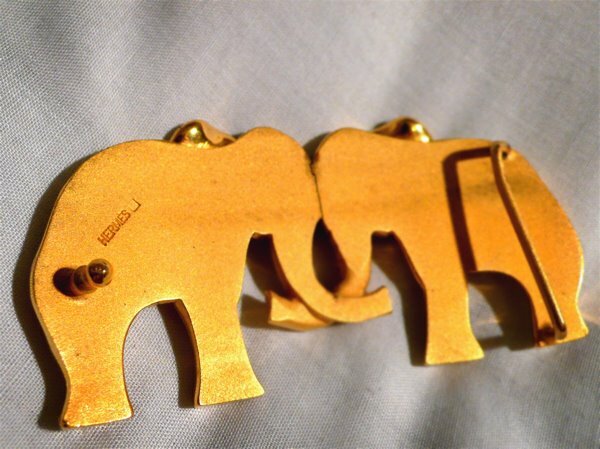 yes i've heard elephants bring good luck! 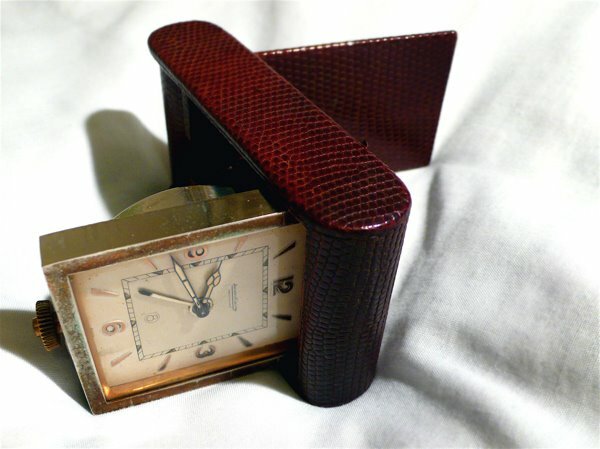 & then there's this gorgeous snake skin vintage travel clock by jaeger lecoultre. 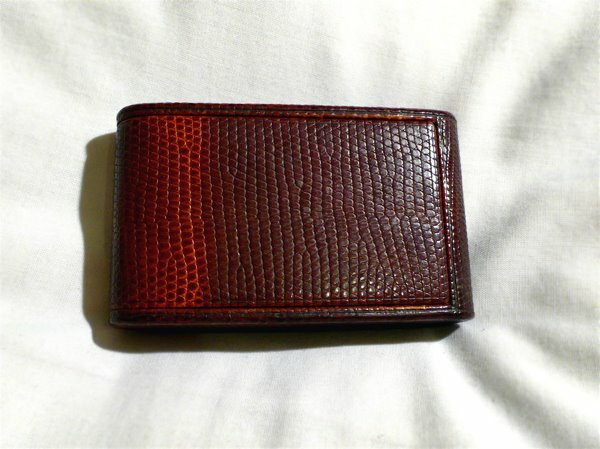 the leather is in amazing condition despite it being from the 1930's. i probably need to spend a bit of money to get the clock serviced and cleaned, but it still works fine. 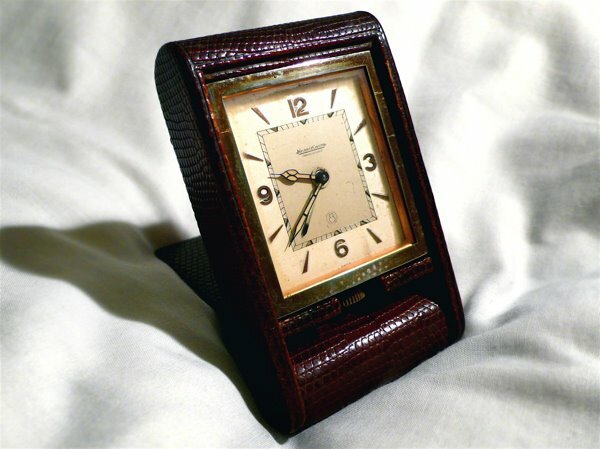 i am so happy that this is my first piece of jager lecoultre. 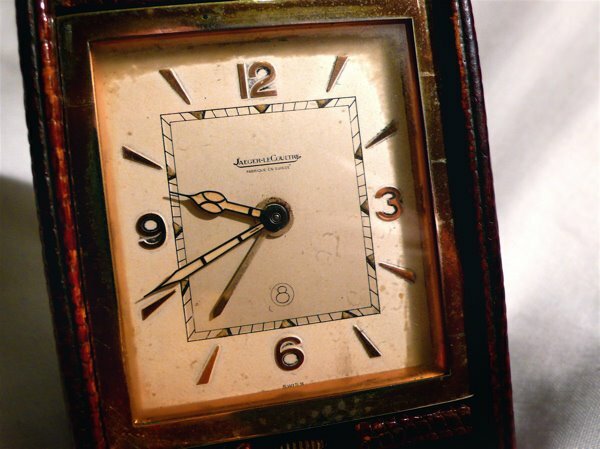 i wonder who was the previous owner, did they bought the clock back then to commenmorate a special occasion, which countries it had travelled to etc. i am fascinated by stories behind them that's why i love vintage. i wonder if the original owner would stumble upon these and exclaimed "those were once mine!". i hope they write to me! selectism also recently featured another similar and newer model (jaeger lecoultre for hermes) which is just as gorgeous. - & speaking about vintage, there's another auction purely targeted at guys called "gentleman's world" which happened on june 9th. yes i placed bids on five items... i should hear about the results later today. - thank you to all who entered the "travertine spa" peruvian cotton hoodie giveaway! the winner is mat w from singapore, who gave one of many possible answers, amber valletta. your package is arriving soon! thank you again to travertine spa for making this giveaway possible! - & thank you to french auction house artcurial for being flexible and allowing one of their staff to bring my auction lots over, saving me considerable postage! such awesome finds! congrats once again. By the way, your travelling clock looks great!! *grin* yes i did! from the vintage Hermes auction on the 20th of May, which I wouldn't have known about if it wasn't for u, so THANK YOU!!! What did you bid for in the gentleman's auction? I had a few earmarked but decided against it at the eleventh hour, which in hindsight, not a bad decision cos the final hammer bid was wayyy above what I would've wanted to to pay for anyway! But nevertheless I had fun browsing through the catalogue! cool thank you! i just posted mine!!! 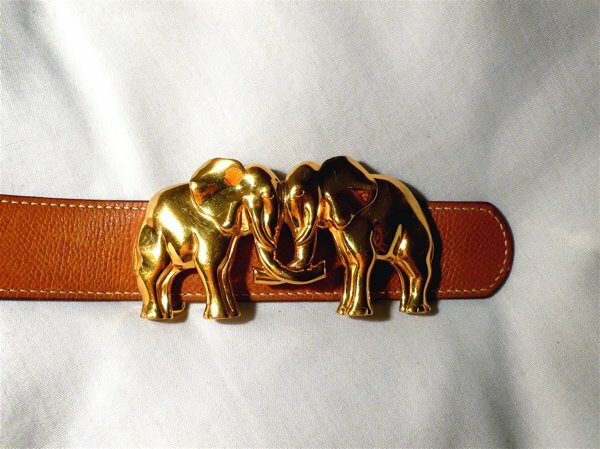 Oh vintage is so full of character...the belt is exquisite. Congrats! OHF? not mat w from Canada? no? OMG! That travelling clock is EXQUISITE!!! GOOD JOB ON THIS ONE! You scored!